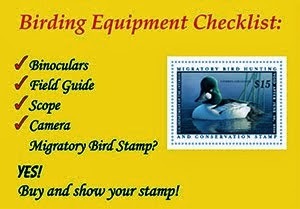 Nutty Birder: Biggest Week Website Launch! 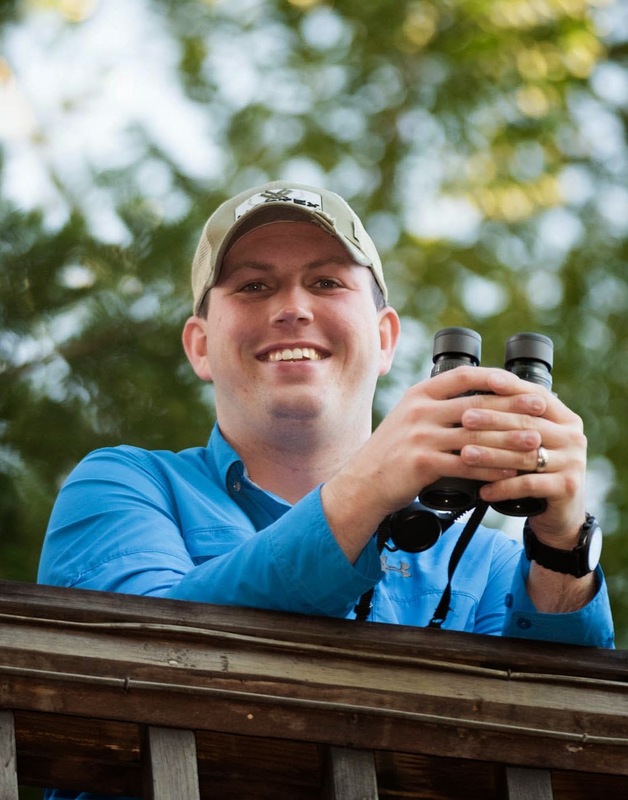 Rob writes: Today, we launched the brand new website for the Biggest Week in American Birding! One of the most exciting changes is an amazing new logo by artist Darin Miller! Check out more of his work here. The whole Biggest Week team has been hard at work over the last several months in order to offer the best speakers and the best field trips with awesome leaders! We really hope to see many of our readers at the festival! I will be there as one of the two coordinators for the field trips and will also be leading some of the trips. If you see me, be sure to stop and say hi!